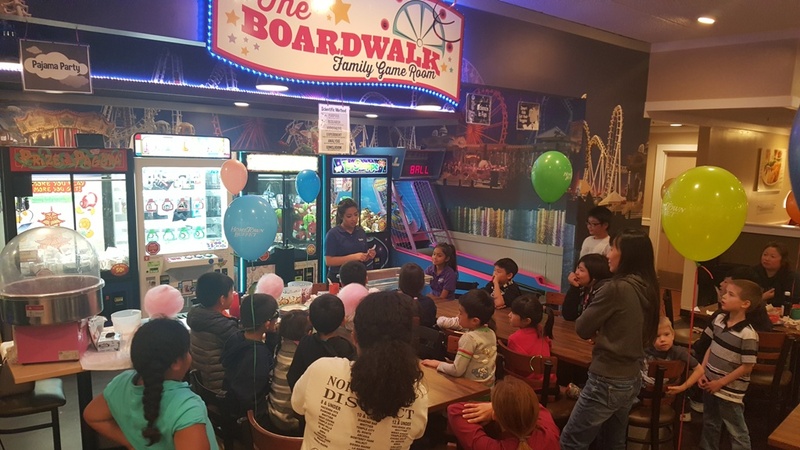 Ovation Brands portfolio of restaurants Old Country Buffet, Ryan’s, HomeTown Buffet and Country Buffet as well as Furr’s Fresh Buffet are sparking some kid-friendly competition with their latest Family Night promotion inspired by GSN’s family game show, IDIOTEST. 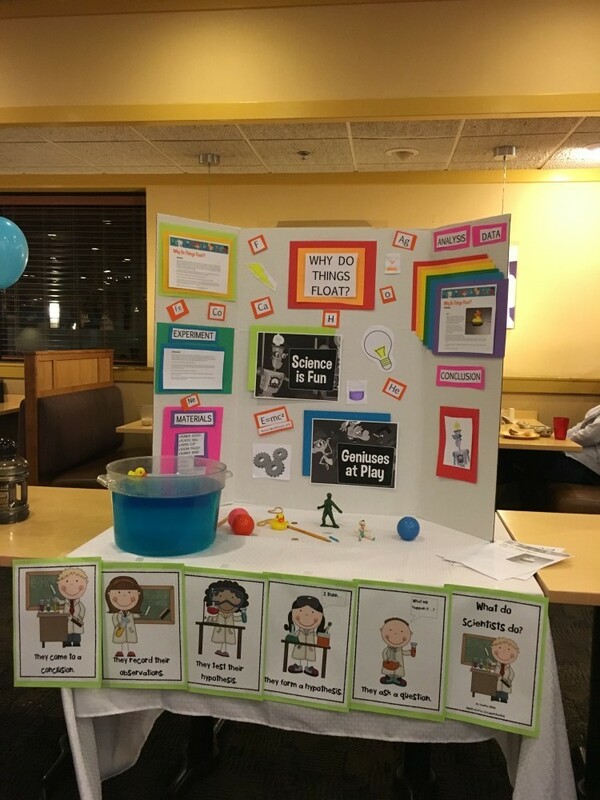 Starting Thursday, March 2, 2017, kids will be challenged to flex their brainpower and creativity, while having fun at their favorite buffet restaurant. During Family Night, kids eat for $1.99 from 4 p.m. to close and activities take place from 5 p.m. until 8 p.m. Activities may vary by location. 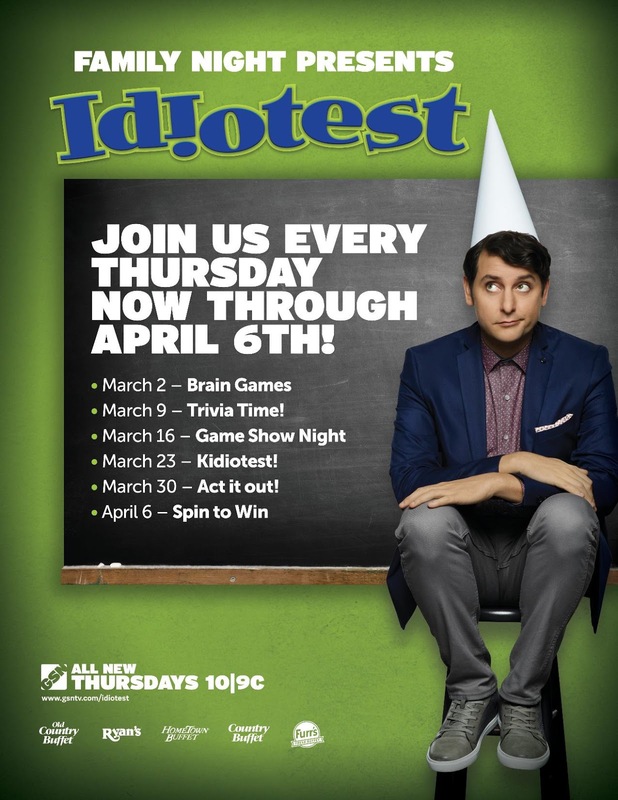 The six-week IDIOTEST Family Night promotion will feature different themes and activities, including games and craft projects, every Thursday night. The following are the scheduled weekly themes. 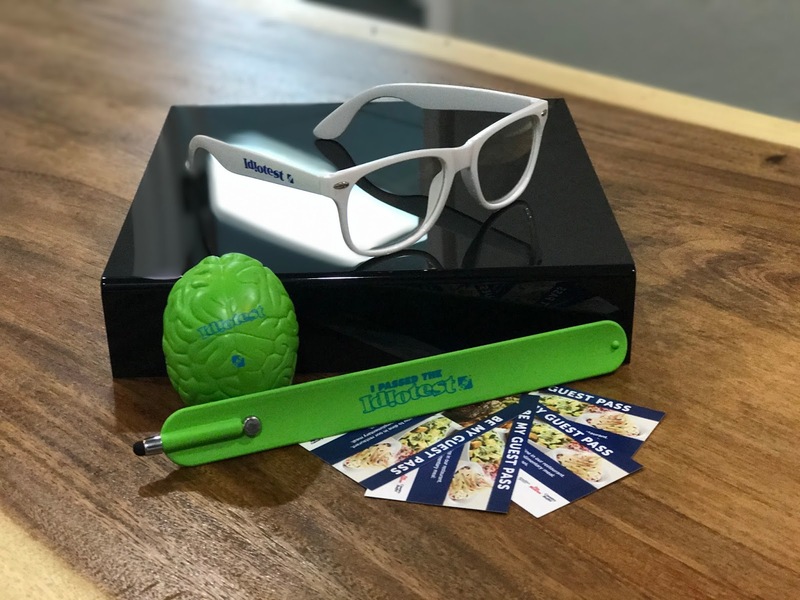 Enter to Win: one (1) pair of Idiotest Glasses, one (1) Idiotest stylus bracelet, one (1) Idiotest stress brain and four (4) free meal passes for you and your family to enjoy a meal at any of Ovation Brands’ locations. We would go as a family. Old Country and Furr's are very family friendly. I will take my family out. We always go as a family. I would take the whole family out to dinner, which is something we try to do at least a few times a month. We usually go out as a family. I will take my wife and two boys out if I am chosen as the winner! We all love Hometown Buffet! I would my hubby and our nephew. I'd take my mom and grandmother! I'd take the boys and my wife to Hometown Buffet on kids night, they love the activities. I really like the fried chicken and all the desserts! We used to eat there every Sunday night, but for some reason we stopped doing that and now just go at random. Our kids look forward to it. I'd take my wife and kids out to Hometown Buffet. I personally love the fried chicken and the kids go for the macaroni & cheese. I usually have quite a bit of dessert, the carrot cake is my favorite! We always go out to eat as a family. I would take my parents. I will be taking my family out to eat which includes my wife and two boys. We will go out to eat as a family, as we always do. 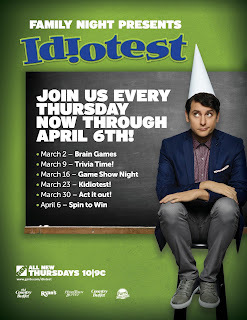 I would take my kids and wife out for dinner, most likely on Thursday...Kids night! My youngest son loves the cotton candy! We spend a lot of time with my brother and his wife, so they could come as well. I would be taking my wife and two boys out to eat at Hometown Buffet. The kids love to eat there, they get to choose whatever they like and have their cake & ice cream too! My family loves eating at Hometown Buffet, many times we meet my parents and in-laws out there for dinner on Thursday nights. My two boys love kids night because they have cotton candy! I will take myself and my friends because whenever we go to old orchard beach we always stop in at the hometown buffet because it is the best deal with so much to choose from. I could take my in-laws, or I could hgave my wife take them and I can stay home!! I would take my wife and two boys out to dinner at Hometown, they have a great spread of food and desserts! It would be a family outing. I would take my wife and kids out to eat if I won the giveaway. My parents also like Hometown Buffet and would probably join us for dinner! We would go out as a family, but this time I wouldn't fret about the kids not eating their moneys worth!!!!!! I will be taking my girlfriends. After a day at the beach this is the perfect place to go and eat. Oh I would love to take my whole family out! I would take my wife and two boys out to eat. I will take the family with me, and I do not expect them to resist me on that. I would take the whole family on Thursday night, my wife, kids and my parents! I could go for lunch with some of my coworkers. I will be taking my family because in this restaurant everyone leaves happy. I would take out my wife and two boys to the local Hometown Buffet for a family fun dinner!